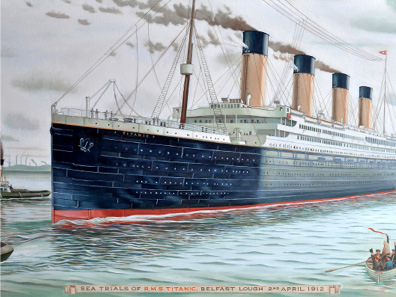 Hear the exact songs the Titanic Orchestra played from the White Star Lines' songbook. Mingle with the passengers and crew and immerse yourself in the experience. Stroll 'on deck', enjoy live classical music, and chat with personalities from the Titanic. This is a special night of reenactments and interactive set designs. Vintage attire is encouraged.